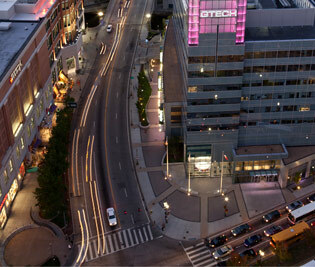 Thinking about moving your company to downtown Providence? Employees and customers can quickly get to Providence from all Rhode Island communities, Boston, Cape Cod, and Eastern Connecticut. 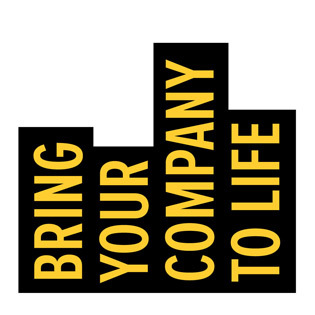 Visit our Bring Your Company to Life mini-site to learn more about moving your company to downtown Providence. Find out more about alternatives to driving. Through its Commuter Resource Program, RIPTA operates a carpooling service that matches riders who work in close proximity to each other. RIPTA can operate a company’s in-house matching rider system if desired. Find more information about RIPTA’s Ride Share program here. For emergencies, participants get 2 FREE taxi rides home each year. Employers may provide up to $115 a month to their employees as a tax-free benefit to commute by transit or carpool. Visit RIPTA’s website for more information about commuter resource programs. Download RIPTA’s Park n’ Ride map here. Commuter carpools can also save money at the Providence Place Garage by registering with the Commuter Resource RI Program. If 2 or more people drive together, you can park at a discounted rate! Visit the Standard Parking office on Level D Stateside (near the garage exit) or call (401) 270-4421. The rates are: $50 per vehicle each month for a 2-person carpool, and $25 per vehicle each month for a 3-person carpool. Find out more about parking downtown. 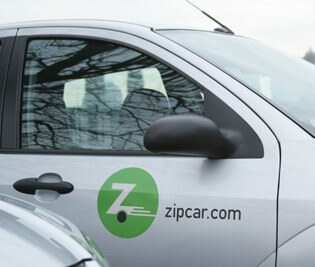 Zipcar, the country’s first and most dominant car sharing service has just launched a program in downtown Providence. Car sharing offers employees the option of reserving and using a car for out-of-office appointments, freeing them to ride the bus, walk or bike to work. In many cases, it costs less for employers to pay short-term rental rates for Zipcar than to reimburse employees for using their own personal cars. Zipcar also offers fleet management services to companies, or can replace company-owned cars for a lower cost. Visit the Zipcar website for details about membership.